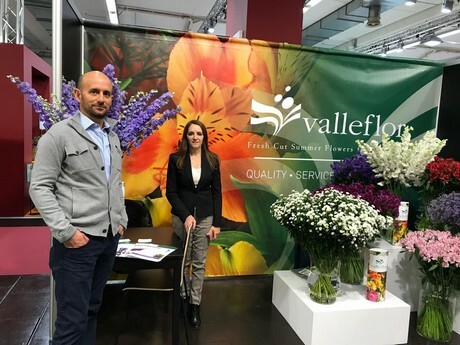 Valleflor is participating at the IPM Essen for the first time, looking to explore new markets. "This is the first time we come to this flower show and we are excited to be here", says Macarena Valdez, marketing manager with Valleflor. "It is a great challenge for us to open new markets so this year we are focused on growing our participation in the European market. It's been a great experience for us." 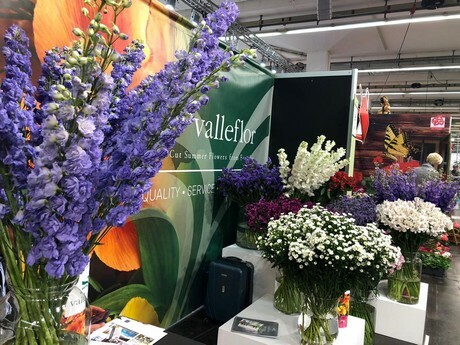 You can find Valleflor at Hall A - Booth 1A-A30A.